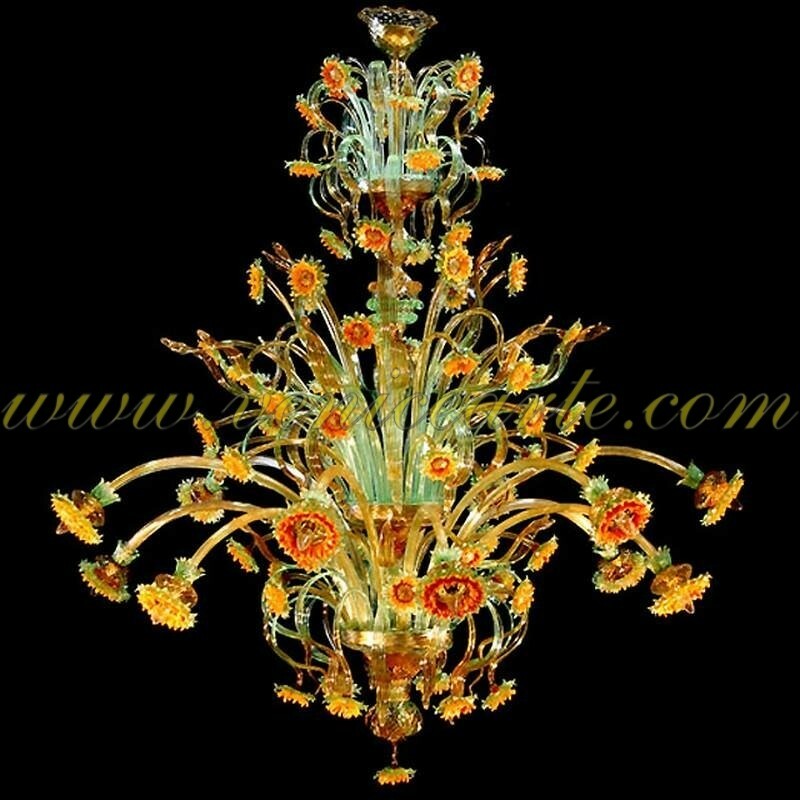 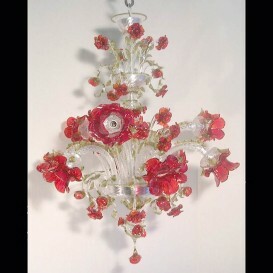 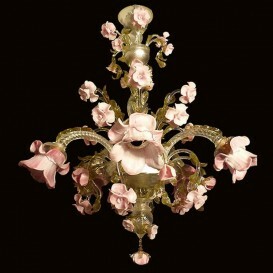 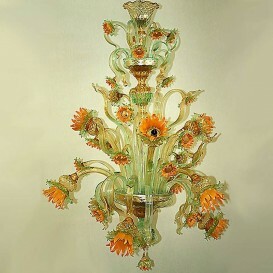 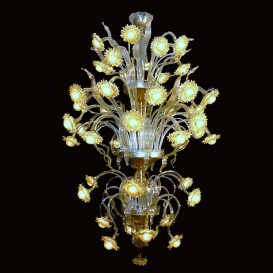 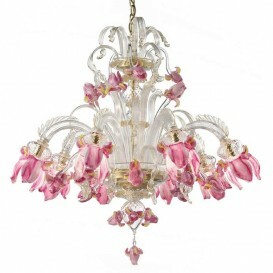 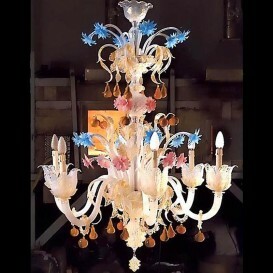 A fashionable Venetian chandelier made from natural Venetian Murano glass with an incredible floral design that is intended to accent any deluxe space. 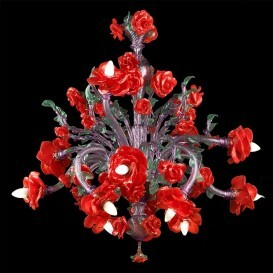 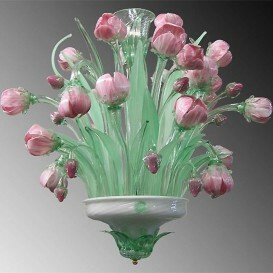 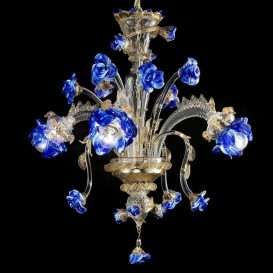 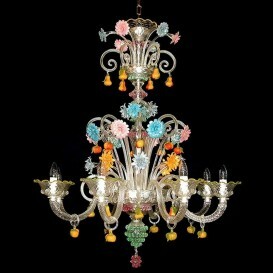 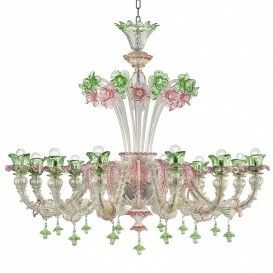 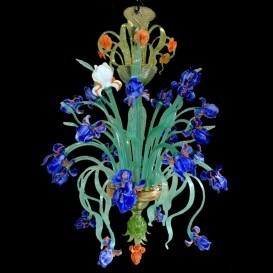 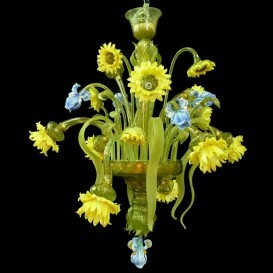 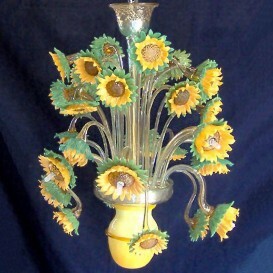 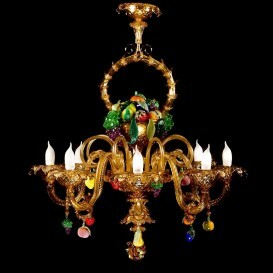 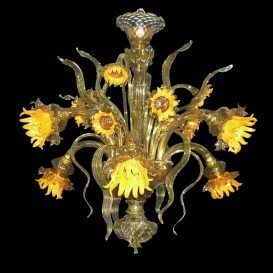 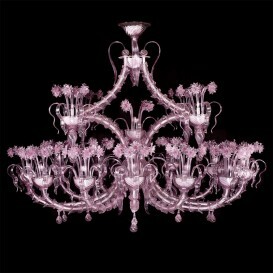 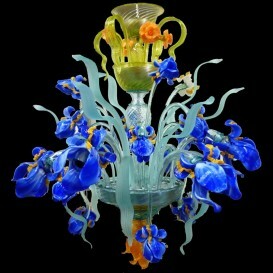 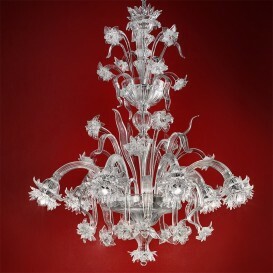 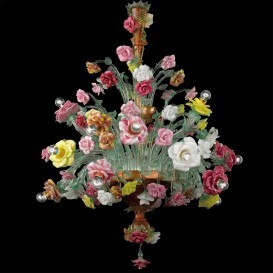 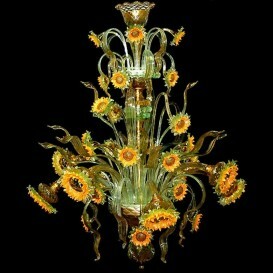 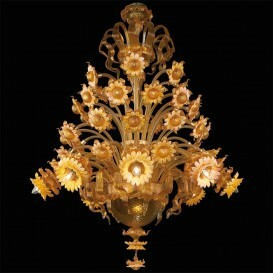 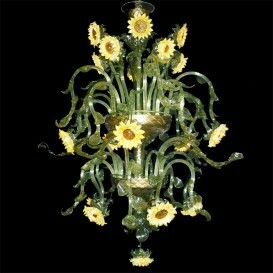 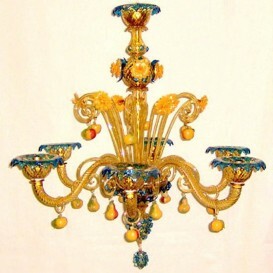 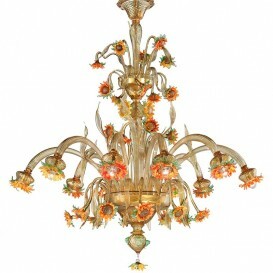 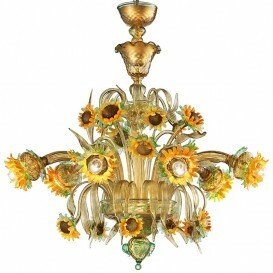 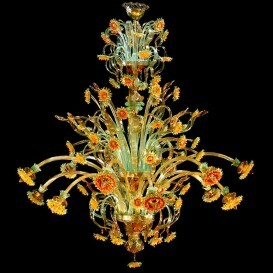 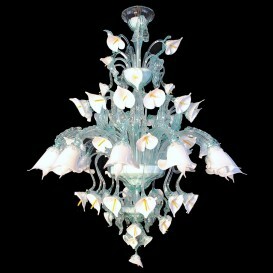 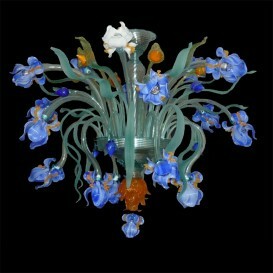 By far the most distinct element of this Venetian glass chandelier stands at its heart. 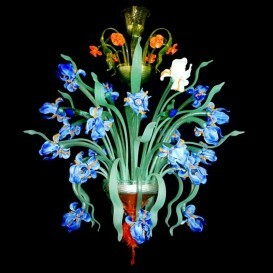 Fashioned like a vase with flowers is an extremely innovative technique which turned out to be the appropriate artwork to accentuate your room. 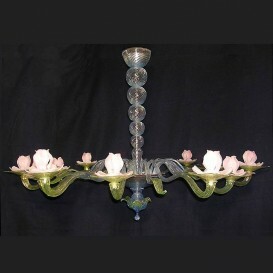 Nothing at all speaks greater than its large shaped flowers as well as the sharp, lengthy and curved lines that offers this piece an absolutely special look.